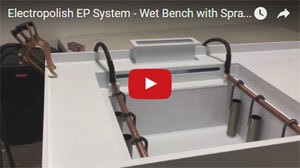 In the September 2016 newsletter, we look at electropolishing open top wet benches, bone screw deburring and polishing machines, military gun & weapon cleaning systems, solvent recovery and recycling equipment, a case study of an automated catheter cleaning system and at part cleaning specification: “how clean is clean? “. 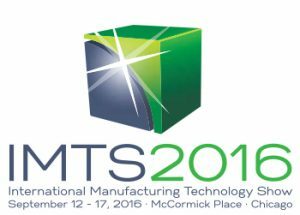 Are you planning on attending the IMTS 2016 Show in Chicago next week (September 12-17)? Many of our vendors are attending the show displaying the latest part cleaning, passivation and chemical processing systems! Mike & Jon from Best Technology will be at IMTS at various vendors booths (NC-100, NC-263, NC-323) Wednesday through Friday. The next week is the MD&M show in Minneapolis (September 21-22) Let us know if you need complimentary tickets! Visit our vendor’s booth, ESMA Inc – Ultrasonic Part Cleaning, Passivation, and Electropolishing in Booth #1316. Come by our booth and see our latest part cleaning, passivation, electropolishing, mass finishing, dryers/ovens and vapor degreasing manufacturing equipment and process systems and chemicals that will allow you to better clean / passivate / electropolish / finish your medical device parts. 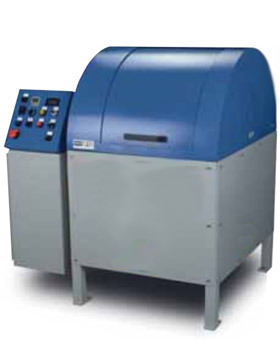 In the September 2016 newsletter, we look at case studies: Government Research Electropolishing Wet Bench, Bone Screw Deburring Machines & Polishing Systems, Military Gun & Weapon Cleaning Equipment, DOT Department of Transportation Equipment Maintenance Spray Parts Washer, and also into solvent recovery and recycling equipment products. 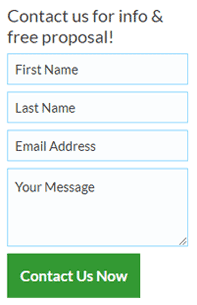 Research projects for the government and military applications need the utmost flexibility. 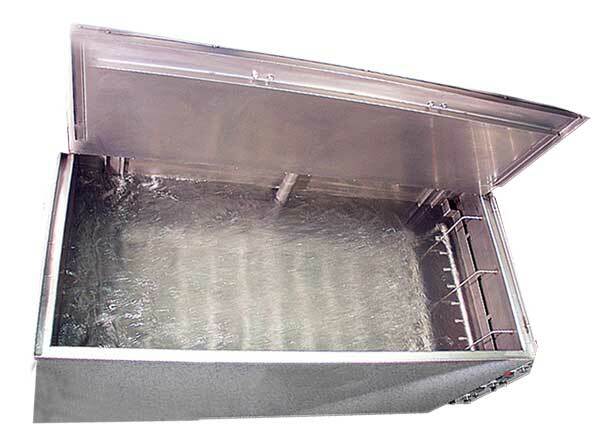 This open top electropolishing bench allows for parts to be job crane hoisted into the electropolishing and spray rinse tanks. Tube cleaning presents a difficult challenge in part washing because cleaning solution must flow through the tube in order to properly clean. Various cleaning methods exist for short tubes with large enough internal diameter (ID), but when the aspect ratio length:ID increases, it becomes necessary to force solution flow through the pipe itself or use a fluid with low enough surface tension to properly “wet” the part surfaces. Inevitably bone screws and other orthopedic/surgical implants have burrs from machining processes which need to be removed. Mass finishing and centrifugal barrel finishing is often the most preferred method for deburring bone screws since the process is performed in mass quantity vs. individual part processing yet allows for proper deburring and high polish. 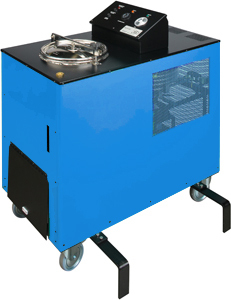 Solvent disposal can become an expensive yet unplanned cost for solvent processes like vapor degreasing especially in today’s age of much safer, yet costly engineered solvents and fluids. Solvent recycling systems can separate and remove soils, debris, and oils from solvent reducing solvent purchases by up to 95% and chemical waste disposal cost by 90%+. 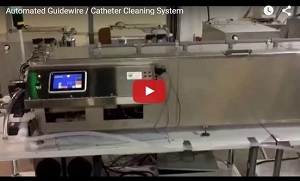 Medical device industry requires catheter cleaning during manufacturing to ensure extrusion molded surfaces are cleaned of soils and any polymer particulate (flash, dust, etc). 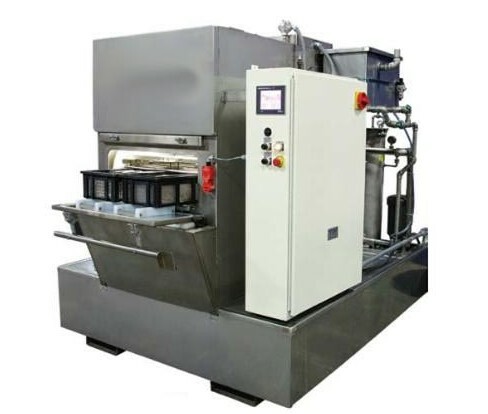 With the side mounted flushing feature, the automated wash-rinse-rinse-final rinse system is able to clean the catheters in a combine bundle core rather than separated individually. No matter what Department of Defense armed services branch, Best Technology has the proper gun, weapon, artillery, armament and vehicle maintenance/overhaul part cleaning system for the Army, Navy, National Guard, Marines, Air Force, or Coast Guard.